By the overwhelming response I received from my Tokyo By Tokyo book post, I got the impression you guys would like to know more about discovering the real Tokyo? 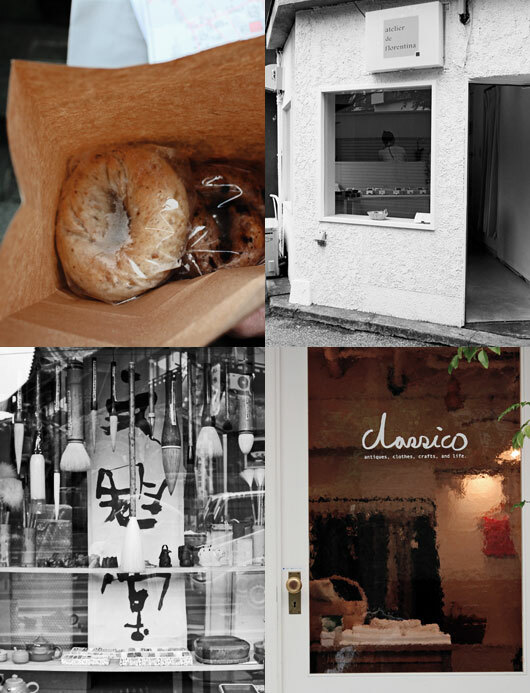 So I thought I’d share with you another great Tokyo guide that’s sure to point you in the right direction to finding the best creative spaces and hidden gems this amazing city has to offer. 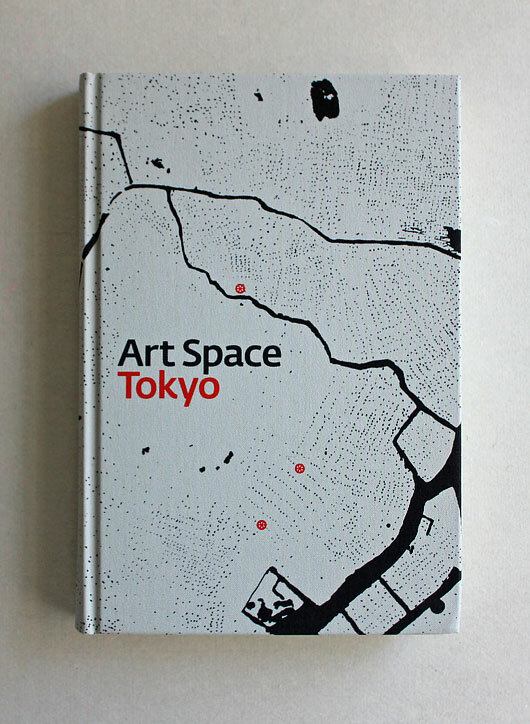 Art Space Tokyo is an in-depth guide to 12 contemporary Tokyo art spaces and their surroundings. 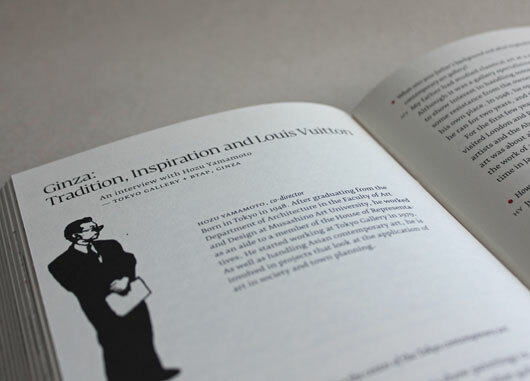 The spaces explored within the book not only provide visual arts appeal but also focuses on other areas of creativity such as design, anime and architecture too. 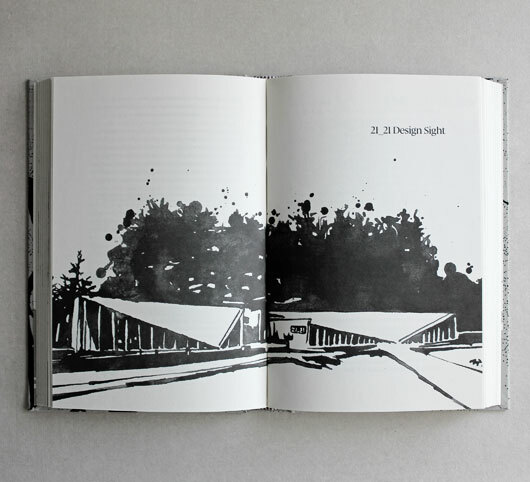 Below image: 21_21 Design Sight illustration of Tadao Ando‘s signature building. 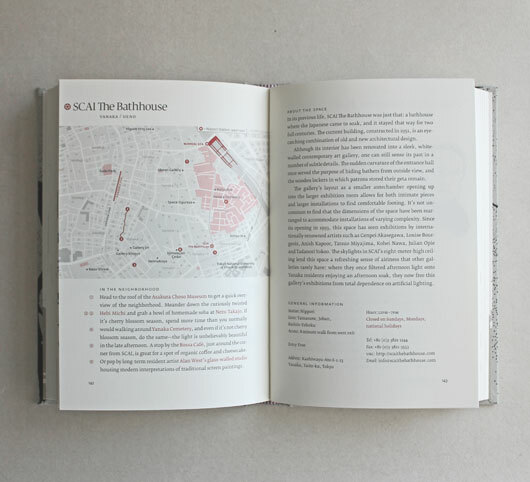 After scouring the city and visiting hundreds of venues, Ashley Rawlings & Craig Mod had the difficult task of selecting the 12 best art spaces to feature in their book. 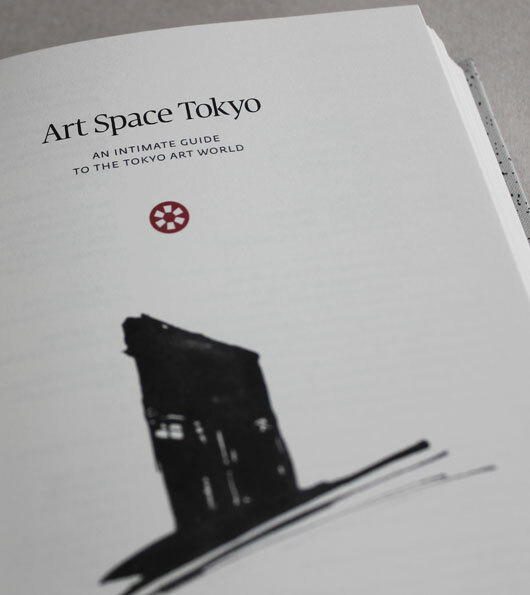 They believe the spaces chosen for the book are the most inspiring art spaces Tokyo has to offer and after having visited most of them, I’d have to agree. 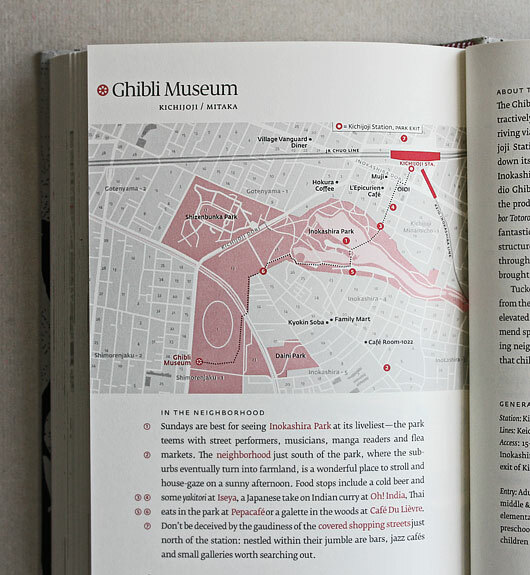 Expect to find detailed and easy to navigate neighborhood maps, insightful interviews, () 50+ ink illustrations by Nobumasa Takahashi, useful website references and a handy appendix of terms, places and events. And did I mention how beautiful the book itself is? 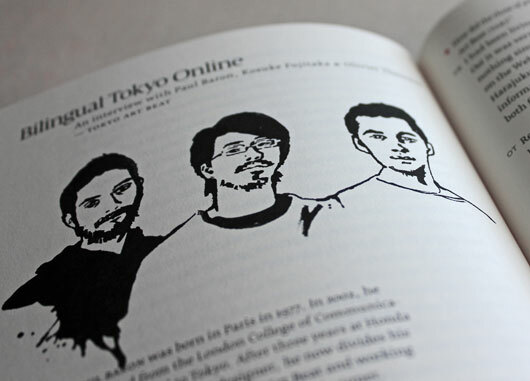 It has a beautiful screen printed cloth cover, 272 pages of lovely Japanese paper and a sewn in bookmark too. Art Space Tokyo took us to many amazing places, that we otherwise would not have discovered. 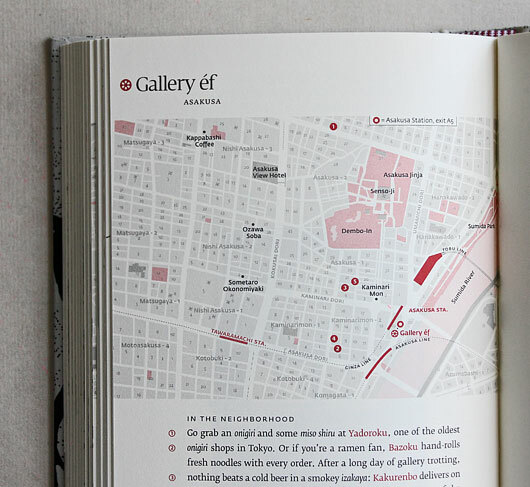 The fun is in the journey and with great suggestions throughout the book for places to eat and shops to see along the way, you’ll soon discover that each one of the 12 destinations is easily a full day of exploration. So if you have 12 days in Tokyo, then you’re set! I thought I’d share three Art Space Tokyo inspired day trips with you, to give you an idea of some of the good stuff you’ll see if you follow the guide and explore the neighborhoods. 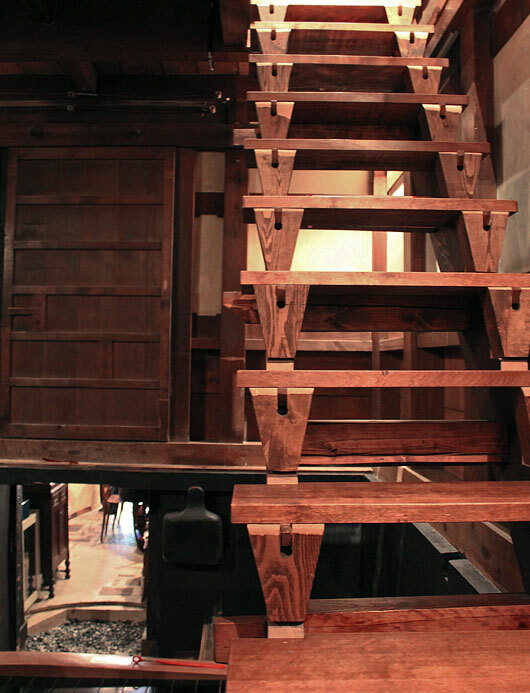 The first one is Gallery éf in Asakusa and although the gallery itself is quite young (established in 1998) it is housed in a 140 year old wooden warehouse, that has miraculously survived the Great Kanto Earthquake of 1923 and the firebombing of Tokyo in 1945. 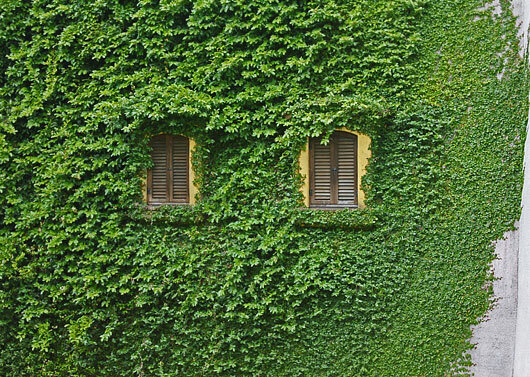 It’s tucked away at the back of a cosy little cafe, so be careful not to walk past it. You don’t want to miss this, it’s such a beautiful space. Not far from the gallery is a noodle house that comes recommended in the book. And if you’re a fan of ramen and gyoza, you really must visit this place. 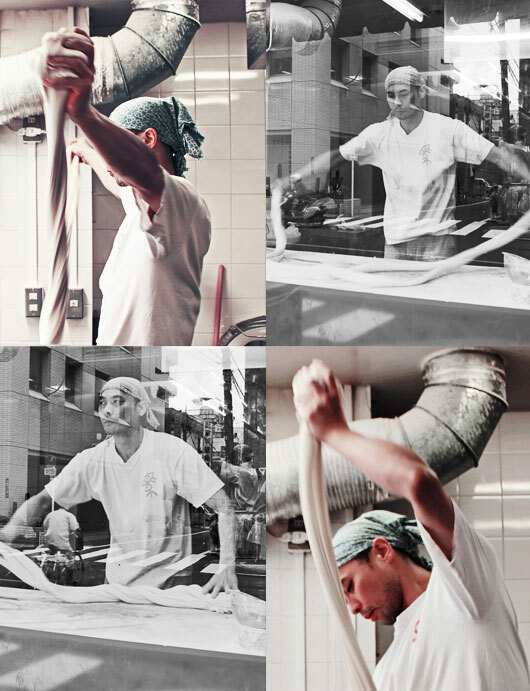 Fresh noodles are hand rolled as you wait and watching them get made is truly remarkable. How one large strand can be turned into hundreds of smaller strands, so perfectly and quickly is still beyond me. I was so impressed and even though I had packed away my camera and taken off my tourist hat, I couldn’t help but to bring it out again to take some shots of this noodle making master in action. He was quite amazing to watch. Next stop was Senso-ji temple also in Asakusa. 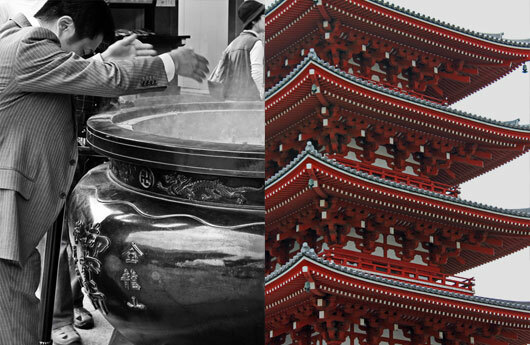 It’s Tokyo’s oldest and most significant Buddhist temple and on offer were Omikuji or ‘sacred lotteries’. 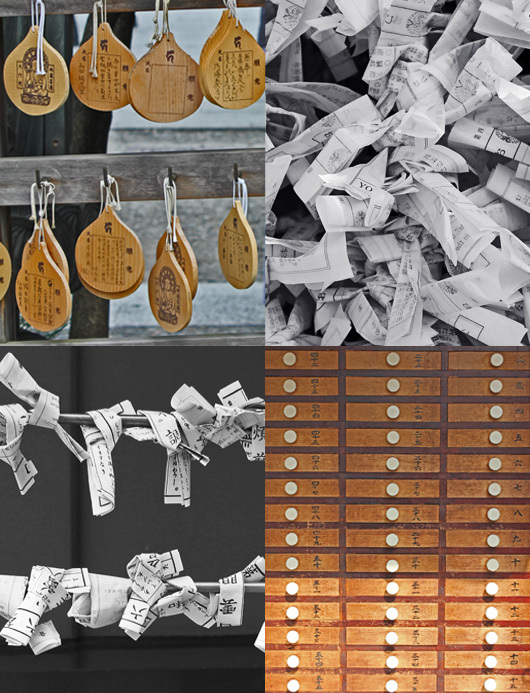 These folded paper slips are randomly drawn and contain predictions ranging from ‘great luck’ to ‘great bad luck’. By tying the piece of paper as shown in the images below, ‘great luck’ will certainly come your way or ‘great bad luck’ will be averted. Phew! Other rituals include writing prayers on pieces of paper or wooden plaques and rubbing incense smoke onto one’s head. On the way back to get the ferry home we past so many interesting places and people too. Asakusa is great for street strolling and people watching, there is so much to see here and I recommend you allow a full day to see it in. Getting the ferry back into town is a really nice way to see the city and all its colours. 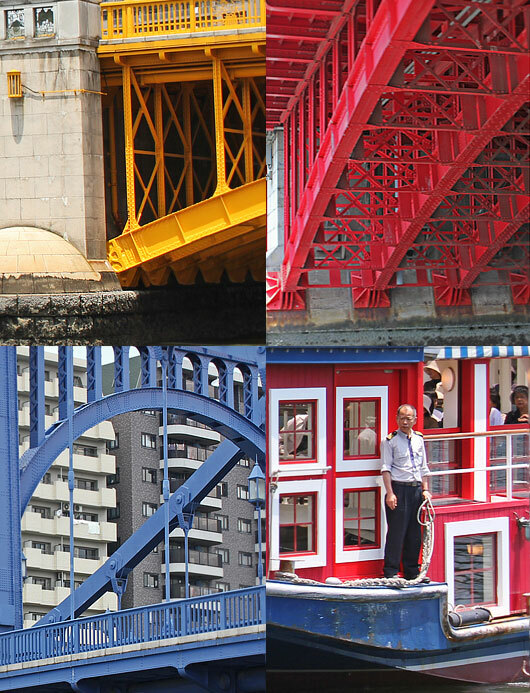 Take a look at some of the colourful bridges we passed under, and the ferry itself was so vibrant too. Next up is a place that is sure to bring out the inner child in you. 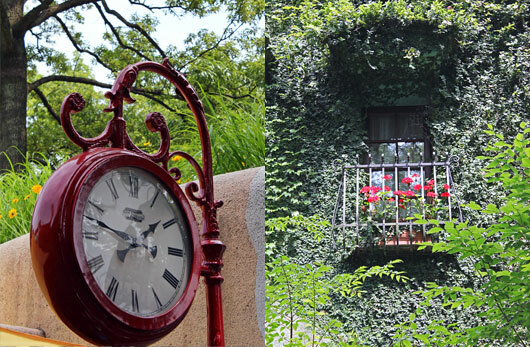 Set in the woods of Inokashira Park, the Ghibli Museum is a truly magical place. Founded by Hayao Miyazaki in 1985, Studio Ghibli is the production company behind many anime classics. Inside you’ll learn all about the history and science of animation, there are spinning tables, flickering stroboscopes, original sketches and storyboards, spiral staircases, a very popular playroom for the kiddies, a cafe, a bookshop and a beautiful little theatre too. And btw, your entry ticket includes a free short-film of the cutest kind inside the theatre, so everyone gets a look! 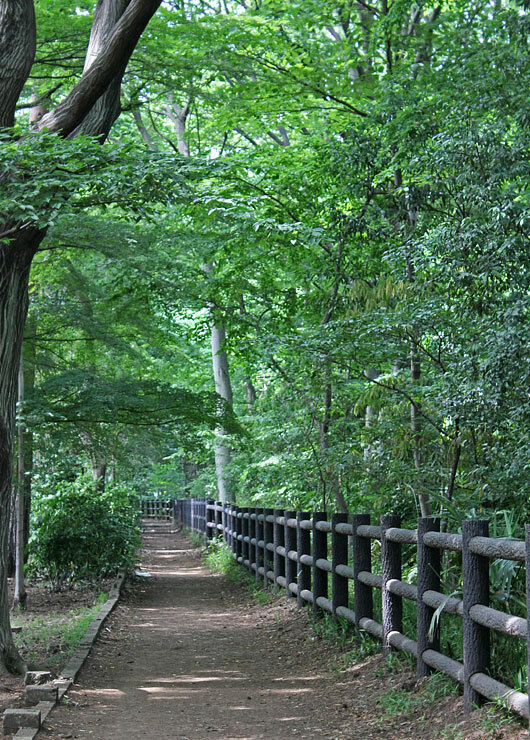 The book suggests the best and most picturesque way to get to the museum is via Inokashira Park. And I agree! 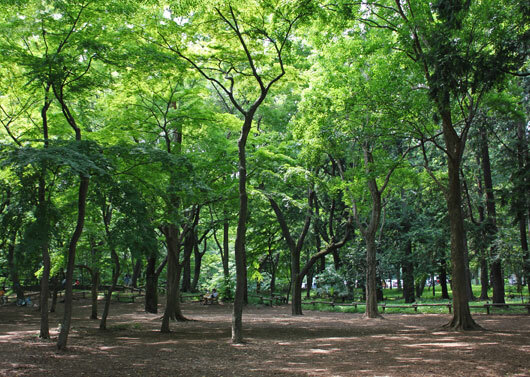 It’s such a beautiful park to walk through, so lush and green and tranquil too. No photography is allowed inside the museum, so all I can show you are a few shots from the outside. There are so many quirky and colourful details everywhere. Inside resembles something from the Willy Wonka world of interiors – so surreal, full of colour and the closest thing to kiddy heaven I’ve ever seen! Book your tickets well in advance, especially for weekend visits. The museum reaches full capacity on the weekends, so if you rather a less cramped visit then go on a weekday instead, but take note on Tuesdays they are closed. 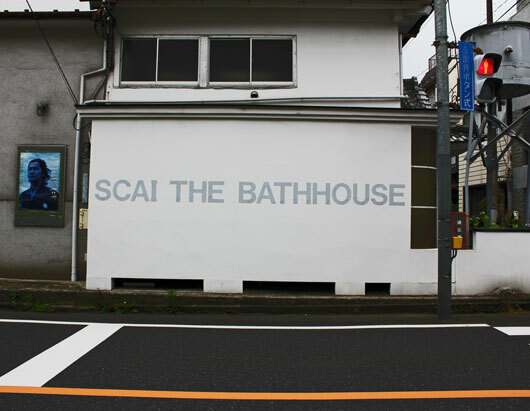 Ah and lucky last, SCAI The Bathhouse in beautiful Yanaka. This bathhouse turned gallery in 1993 stands where there has been a bathhouse for two hundred years. 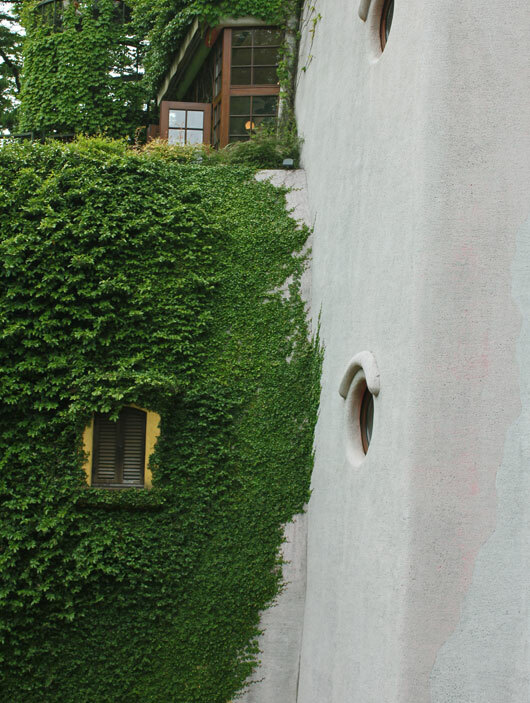 Internationally renowned artists such as Genpei Akasegawa, Louise Bourgeois, Anish Kapoor, Julian Opie and Tadanori Yokoo have all exhibited here. 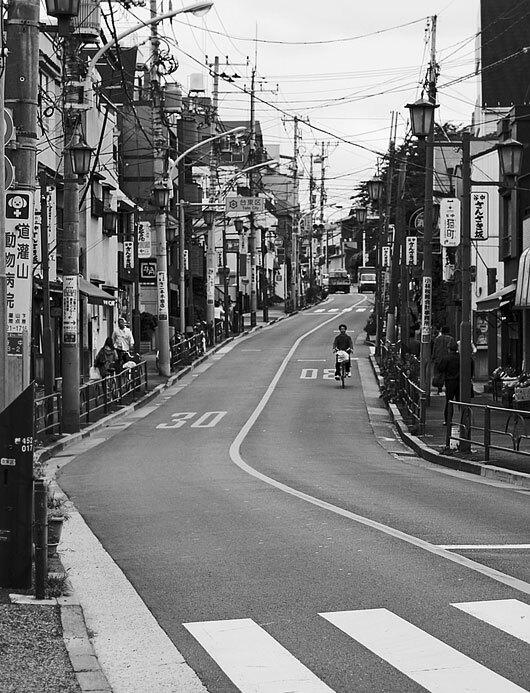 The area around the gallery is full of interesting sites and actually it’s probably one of my most favourite places in Tokyo to just wander around. I’m not normally a keen cemetery visitor but The Yanaka cemetery is quite beautiful and a peaceful place for an afternoon stroll. 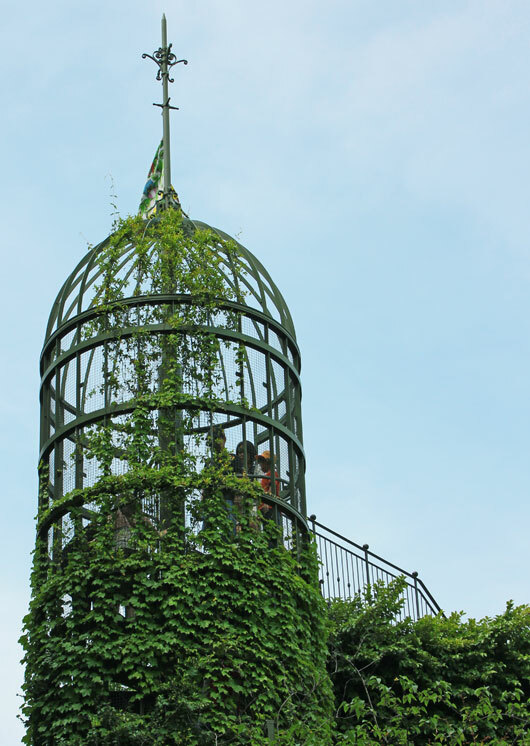 If cemeteries aren’t your thing that’s ok, because there is much more to see and taste around here. Like Tabi Bagels! Oooo, these are very yummy bagels and don’t the locals know it. A queue out the door and down the street is always a good sign that what’s inside must be worth waiting for. Tabi Bagel stays open until they are sold out of bagels, which isn’t very long. We were there when they opened and less than 1 hour later when we returned for more, they were closed. So best get there early! Next to Tabi Bagel is a stretch of small and gorgeous shops, all definitely worth visiting including the lovely shop pictured below. And perched on the corner is another delicious find called atelier de florentina (pictured above). Here you’ll find the most delicious selection of handmade florentine bite-sized sweets to die for. Once you’re done there, just walk around the corner and check out Classico. 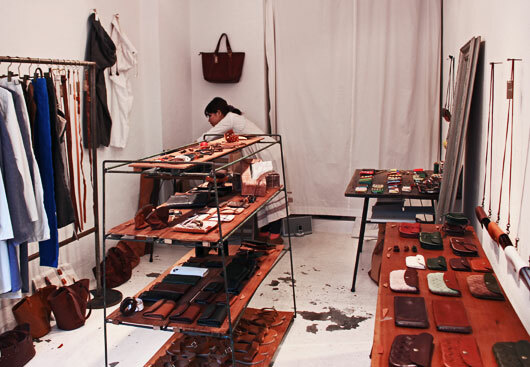 It’s a beautiful shop that sells antiques, clothes, crafts and everyday objects. I bought a charming little ceramic bowl and was delighted with the way it was wrapped. 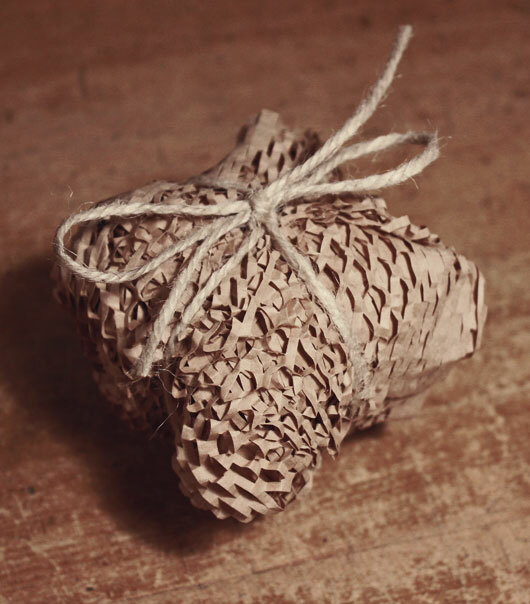 The honeycomb paper wrapping not only looks good but acts as protective padding too. I must have shown excessive signs of enthusiasm for that wrapping because I was so generously given a few extra sheets to take home with me that day. Yay, one can never have too much paper, right? 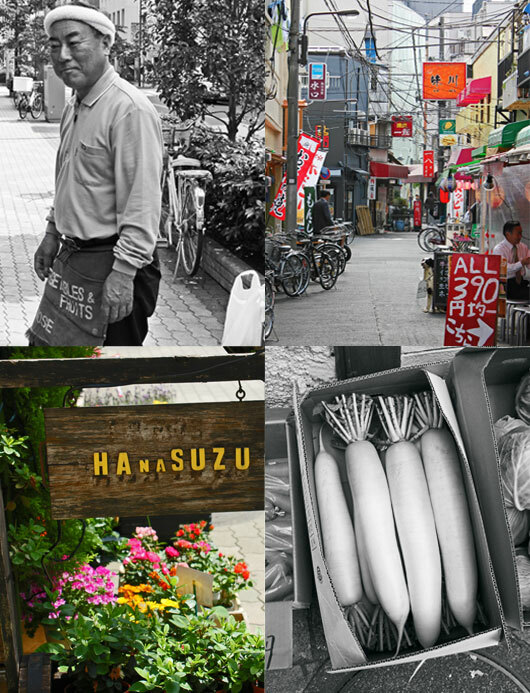 There are quite a few craft stores in and around Yanaka so keep an eye open for them when you’re wandering around. And do wander around this place, the streets are full of interesting shops and lots of lovely little details. Thanks so much to Ashley Rawlings & Craig Mod for taking the time to create something so useful for those of us not already familiar with the Tokyo art scene. 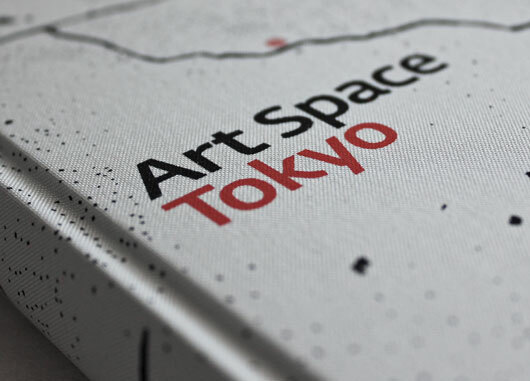 If you would like to buy a copy of Art Space Tokyo you can do so via their website, here.